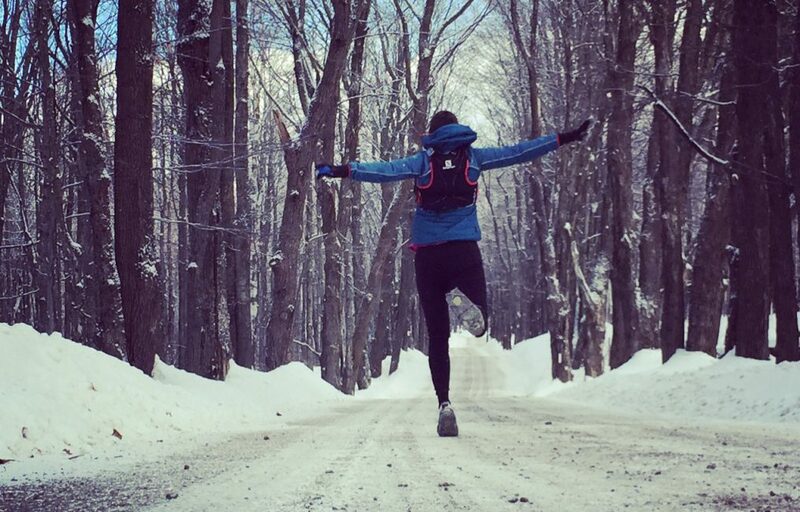 This entry was posted in 100K, 802, racing, trail running, Trail Running Vermont, Ultrarunning, Vermont and tagged Drop Bags, Tailwind, VT100, VT1002014. Bookmark the permalink. Astrid, What a great picture! It is wonderful to see any runner out there enjoying the gift God has given them (since we know we don’t always feel that good at the end). However I will be praying you have a great race this weekend and feel as good this year as you did last. I look forward to your report and enjoyed the interview of you and your husband. Thank you, Nick. My husband and I were just talking about your latest post, which I forwarded to him. So, while we were looking up the 121st Psalm, you wrote a note! Wow! Amazing. That is an awesome photo! I have ultra-envy. Have a great race!! Nice work Astrid. Best of luck to you!!! Thanks, Michelle! I love that you commented here!! I can feel the excitement as you share, and really am so very proud of you for going for this! As I was reading up on th VT100 and was wondering what went into those drop bags! Bump into? More like mow over. Ha! 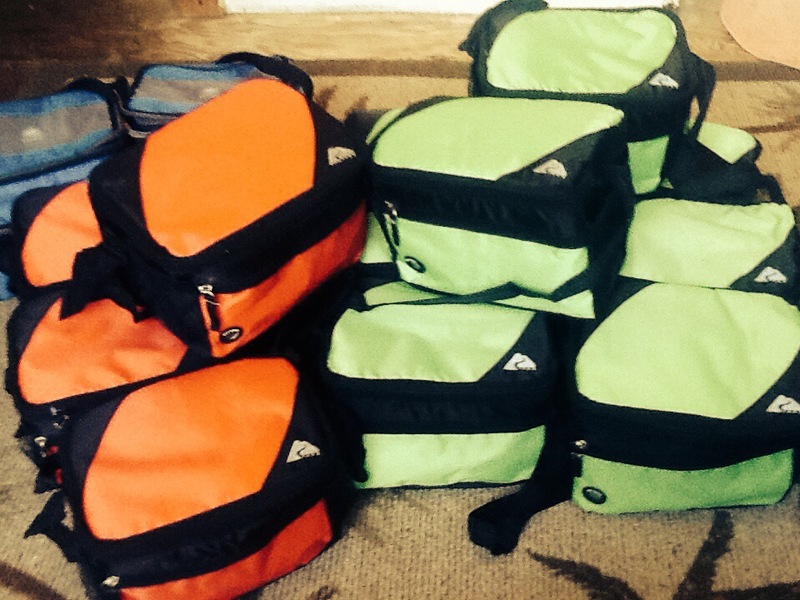 Whatever you need, you can take out of my drop bags; now you know what they look like and what goodies lie within. Hope you & your family come to the pre race dinner. YOU ROCK WOMAN!!! mISS YOU SO MUCH AND WISHING YOU WELL. YOU ARE NEVER EVER FAR FROM MY THOUGHTS. 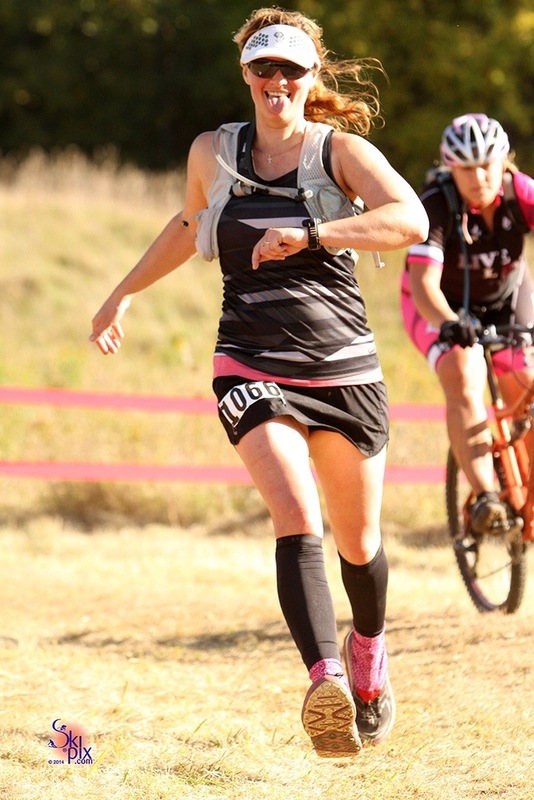 I HAVENT RUN IN 6 MONTHS (MAYBE MORE) BUT SOMEDAY…. GOOD LUCK THIS WEEKEND!!!! Miss you, too. Maybe we’ll run right by your house n I can give you a sweaty hug. Astrid, you are going to rock it! You have done all the work and have all the courage and integrity you need to do this. Sending you lots of energy, faith and love! Thanks, Elizabeth. So good to hear from you! You go, girl!! Your picture is awesome. I’m hoping to see you before the Big Race! Thanks, lovely. Hope to see you soon, too. Love that picture. Your drop bags are so cute & organized. You will have a great race-enjoy it, can’t wait to hear how you & the hubby rocked it! Thanks, Gretchen. Much appreciated. It’s gonna be fun to do a race report. btw, we will be camping in Vermont again next week! We always do the hike to Angel Falls, are there any others in the area you would recommend? Best of luck for this weekend! I hope you’ll totally rock it. 😀 I love getting my gear ready for an ultra as well, it just helps to accentuate how extensive these undertakings are. 😀 That’s an awesome picture of you…! I will cross everything for you this weekend, give them hell!! It’s over!! I haven’t heard a thing, yet, How you made out. I’m so excited to hear from you.I believe for anyone who signed up for the 100 and put themselves all out, are winners too!